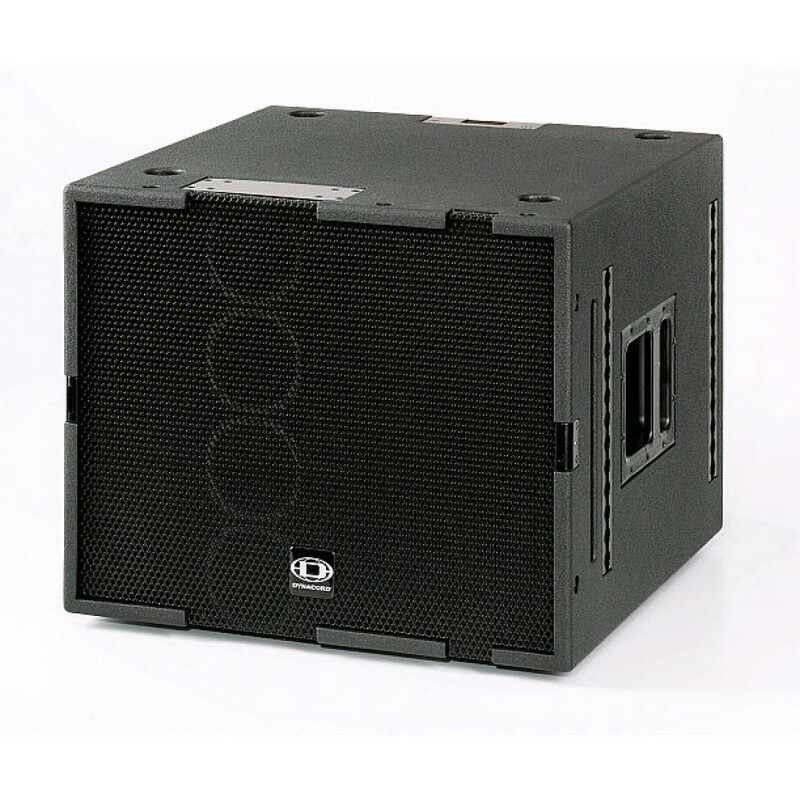 DYNACORD´s COBRA-4-FAR is an active 3-Way cabinet for use as a farfield cabinet in compact line arrays and other demanding applications, where wide horizontal coverage, extremely low distortion and a low sensitivity against acoustic feedback are mandatory. Depending on the application, the COBRA-4-FAR cabinet can be used up to 80m throw distance. For the high frequencies of the COBRA-4-FAR, three Electro- Voice DH2T titanium diaphragm drivers are connected to a low-resonance waveguide that creates a coherent isophasic wavefront with a precisely defined vertical dispersion angle of 5° at 10kHz. Stacking of COBRA-4-FAR cabinets automatically increases the height of the isophasic wavefront due to the mechanical design of the low-resonance waveguide. 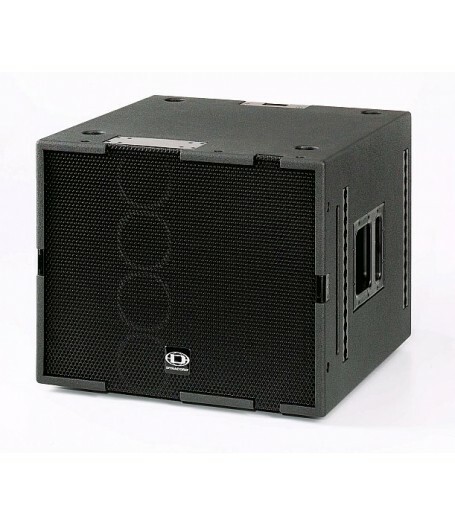 The mid-range of the COBRA-4-FAR uses selected DYNACORD C8 cone transducers in a line array configuration. The C8 transducers show significantly lower distortion than typical horn/compression driver combinations. Therefore an extremely natural sound quality over large distances can be achieved. The DYNACORD COBRA-4-FAR uses a vented direct-radiator design equipped with an Electro-Voice EVX155 for the low frequencies. The cabinet is equipped with an electronic circuit called VOICE COIL TRACKING PROTECTION. This circuit senses the terminal voltage of the transducers and simulates the thermal behaviour of the transducer voice coils. In case of potential thermal overload the power applied to the speakers is reduced to a safe level. Power amps up to 1200W/8Ohms can be used in order to have maximum dynamic range without the danger of thermal overload in non-controlled situations. The VOICE COIL TRACKING PROTECTION exhibits "soft" switching characteristics, so no annoying clicks or pops are audible. The circuitry automatically resets after the voice coil temperatures have reached a safe value.